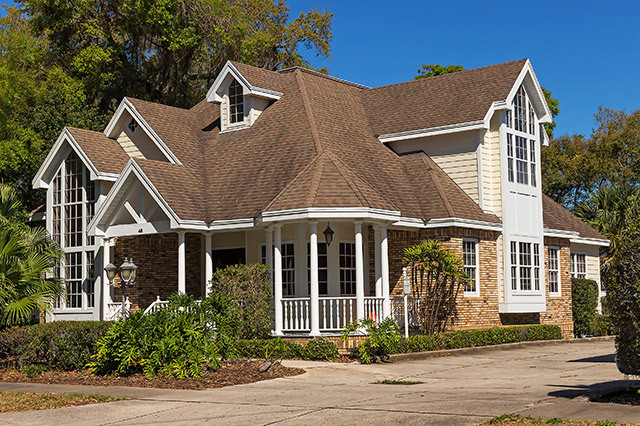 We offer insurance for all of your needs, whether it’s auto, home, business or life insurance. 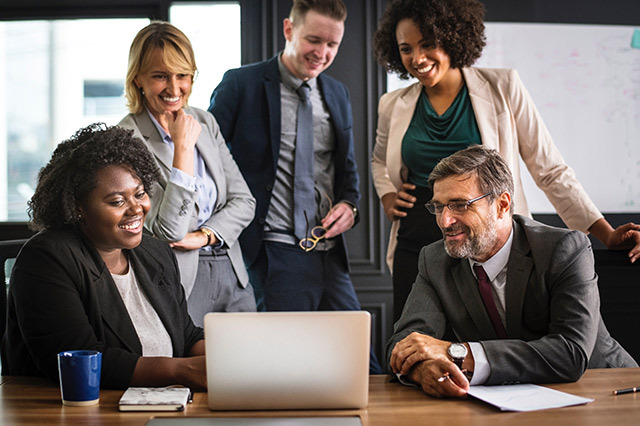 Not everyone has the same needs when it comes to insurance, that’s why we will discuss your individual needs and provide you with options to fit your needs best. 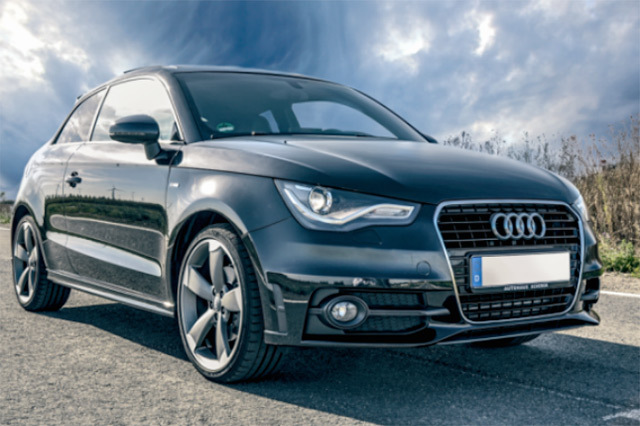 We are an independent agency which allows us to shop the market and find the company that has the best rate for the coverage you choose. 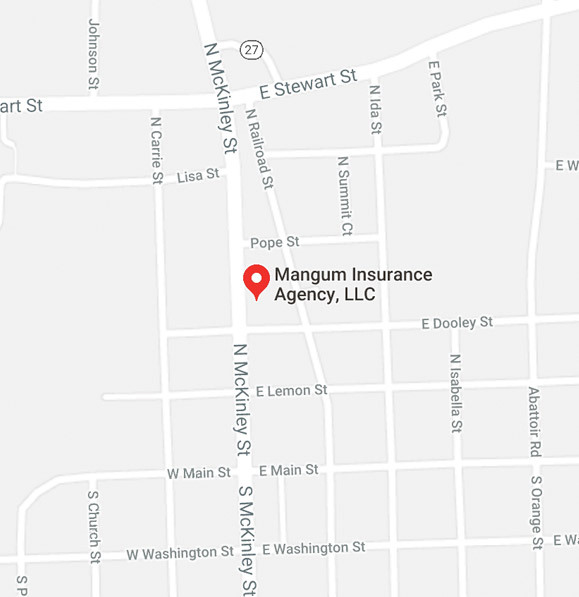 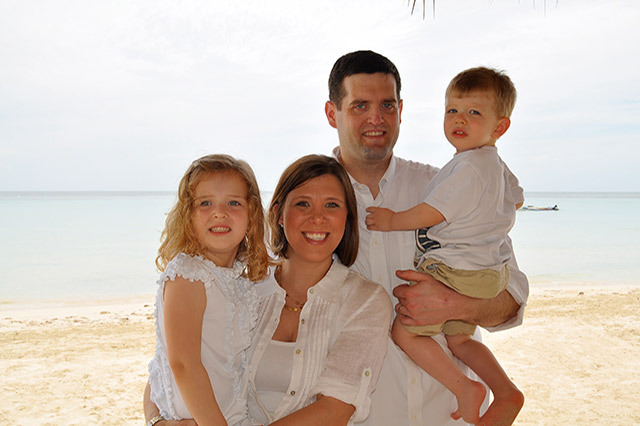 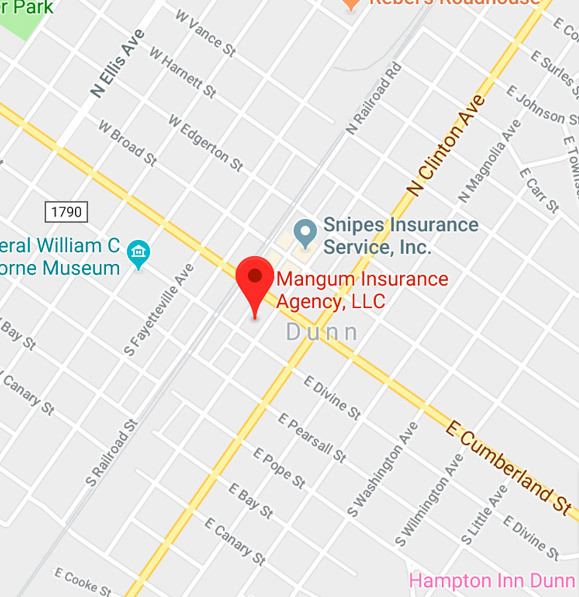 We work for you at Mangum Insurance and will always offer competitive rates and superior service to all of our clients.